It’s true! 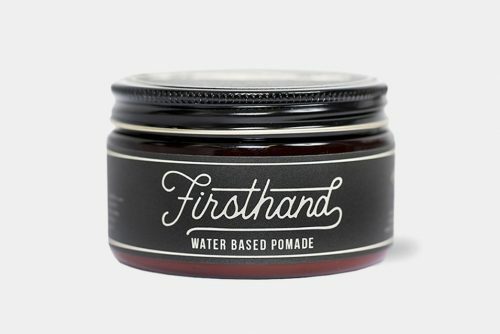 We can offer you this Buyandship X Massdrop Exclusive Deal! Buyandship X Massdrop US$10 exclusive discounts were always very well received, and we can still offer you the same deal! 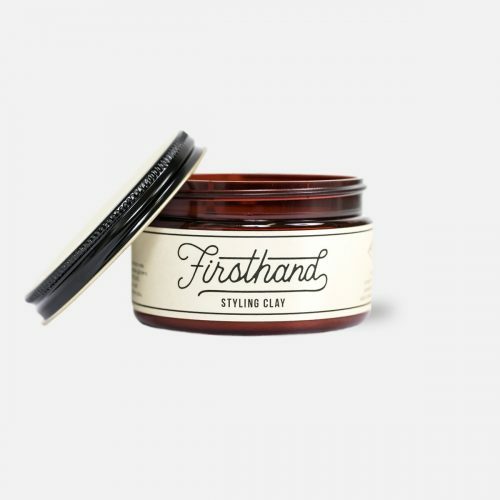 Get US$ 10 off on Massdrop, for example to buy this Pomade or Styling Clay by Firsthand Supply! The original price is US$15.99 but with our exclusive discount you can get it US$10 less so it only costs you US$5.99 or US$6.99 (approximately HK$46 or HK$54). *** We have sent out preferential access to previously registered members. If you are already a member, please check if you have received an email and do not register again. As long as you use the discounted link, it will directly deduct US$10 of you order!